Very clean and well equipped place. Also, very nice and helpful hosts. The owners were very friendly and the beach was walking distance. Domček na samote, panenská pláž, krásne čisté more, mandarinkový sad na dosah. Mesto je neďaleko. 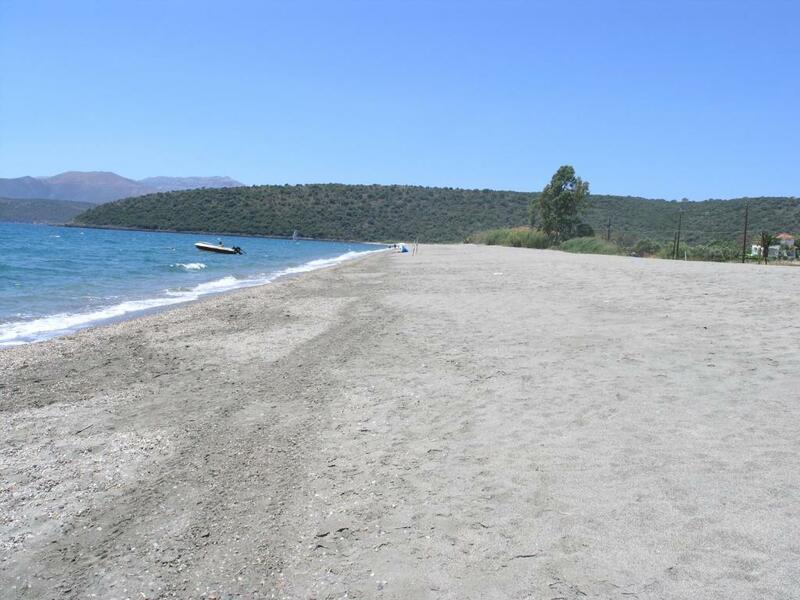 House very nice, beach very clear and very very nice, sea very clear ( miror) ,City is not far. Ιδανικό για οικογένεια με παιδιά. Με μικρή παιδική χαρά, μπάρμπεκιου και θαυμάσια παραλία 5 λεπτά με τα πόδια. Πολύ κοντά σούπερ μάρκετ, βενζινάδικο, συνεργείο και το Γύθειο σε απόσταση αναπνοής. Είναι αυτό που χρειάζεται μια πολυμελής οικογένεια!!!!!!!!!!!!!! Struttura appartata e tranquilla a due passi dalla spiaggia si Mavrovouni. Sehr ruhige Lage, etwas abseits gelegen. Auto auf jeden Fall erforderlich. Zum Strand ca. 5 Gehminuten. Nach Gythion ca 10 min mit dem Auto. Wer die Ruhe und Beschaulichkeit liebt ist hier richtig. Mit Hund ideal, da etliche Wege durch die Olivenhaine zum Spazierengehen einladen. In der Nachsaison hatten wir den langen breiten Sandstrand für uns. Von den angrenzenden 4 Campingplätzen bekommt man nichts mit, da ab 1. November alle, bis auf einen Platz geschlossen sind. Langzeitmiete möglich. Lock in a great price for Spedion Villa – rated 8.6 by recent guests! 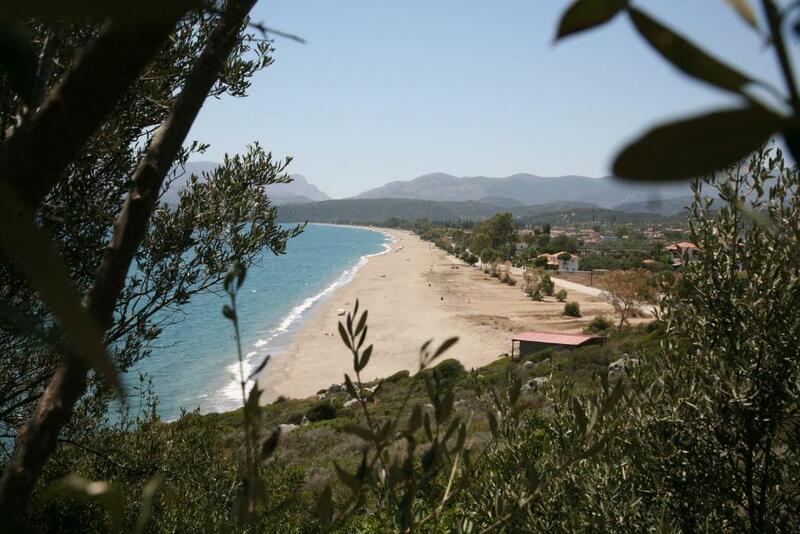 Located in Gythio, Spedion Villa provides accommodations with free WiFi and access to a garden. Each unit is fitted with air conditioning, a private bathroom and a kitchen. A flat-screen TV with cable channels and DVD player are available in some units. A playground can be found at Spedion Villa, along with a terrace. 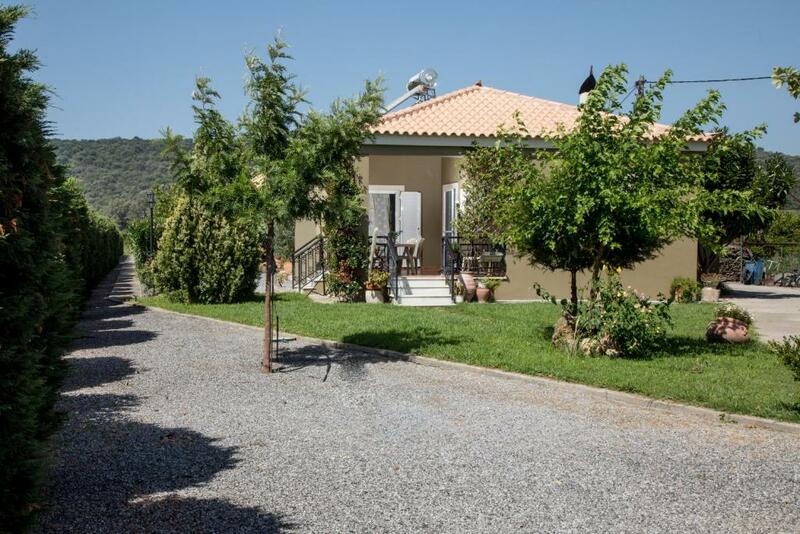 Sparta is 28 miles from the accommodation. 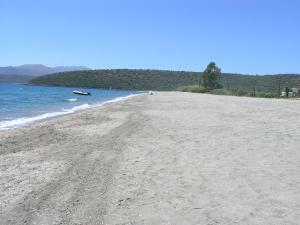 The nearest airport is Kithira Island National Alexandros Aristotelous Onassis Airport, 57 miles from Spedion Villa. When would you like to stay at Spedion Villa? 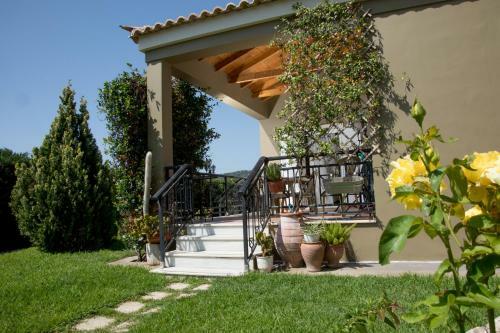 This holiday home features a balcony, tile/marble floor and air conditioning. 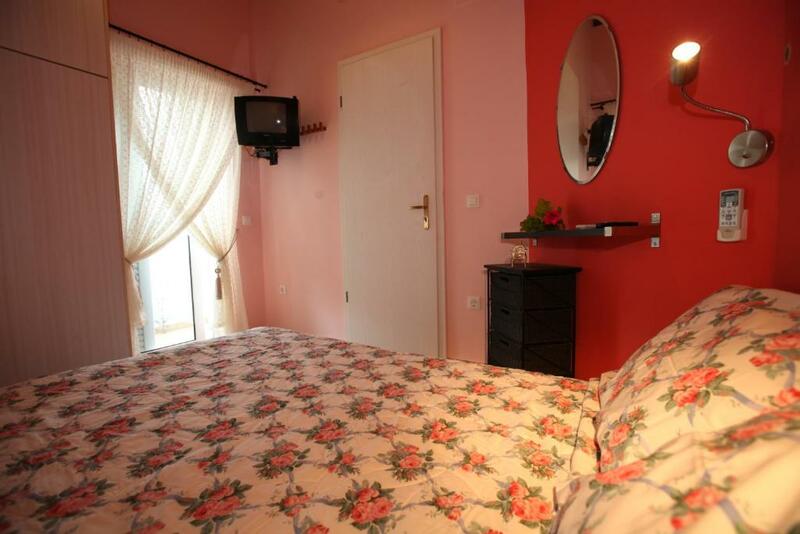 Τhe second bedroom features a loft bed and the living room features a double sofa bed. This holiday home has a balcony, kitchenware and barbecue. Τhe second bedroom features a loft bed and the living room features a double sofa bed. This holiday home has a balcony, air conditioning and kitchenware. Τhe second bedroom features a loft bed and the living room features a double sofa bed. 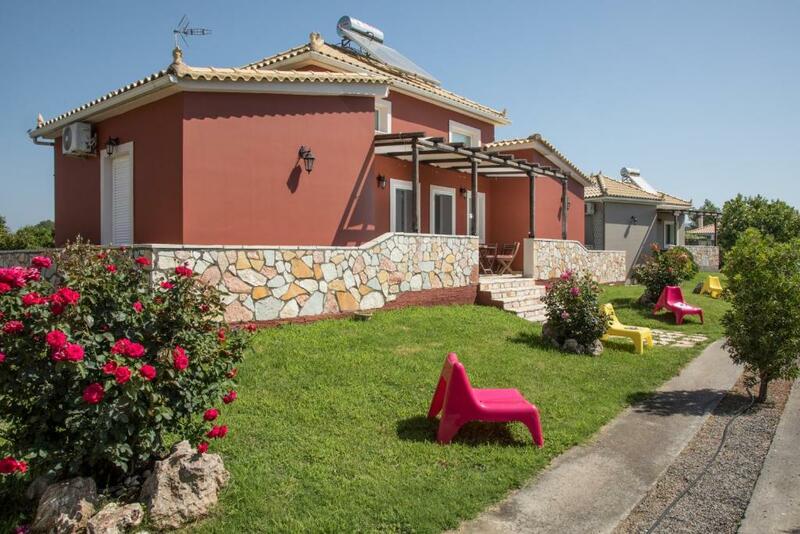 This holiday home features a balcony, seating area and oven. Τhe second bedroom features a loft bed and the living room features a sofa bed. This holiday home has a balcony, private entrance and kitchen. Τhe second bedroom features a loft bed and the living room features a sofa bed. βρισκεται μεσα σε περιφραγμενη εκταση 10 στρεμματων,διαθετει υπαιθρια οργανα γυμναστικης στο κηπο.Υπαρχει απολυτη ησυχια και ασφαλες περιβαλον για τα παιδια.Υπαρχει ισκιος απο πλατανια και μυρωδιες απο γιασεμι και ανθη πορτοκαλιας.Οι πελατες μπορουν να χρησιμοποιησουν το BBQ και να φανε κατω απο τον ισκιο της κληματαριας.Μπορει κανεις να ψαρεψει στο ποταμακι που βρσκεται κοντα στα καταλυματα καθως και να ακουσει τους ηχους αποτα βατραχακια. Εχει πολυ ησυχια, η θαλασσα βρισκεται σε αποσταση 150μ απο το καταλυμα ,εχει πολυ κοντα ταβερνακια στη παραλια καθως και οργανωμενες παραλιες με ομπρελες και ξαπλωστρες.Στη παραλια μας η χελωνα careta-careta εναποθετει τα αυγα της. House Rules Spedion Villa takes special requests – add in the next step! Spedion Villa accepts these cards and reserves the right to temporarily hold an amount prior to arrival. Please inform Spedion Villa of your expected arrival time in advance. You can use the Special Requests box when booking, or contact the property directly using the contact details in your confirmation. - no wifi in the rooms. Only very close to reception the signal was good. I didn't like that they had a dog locked up in 38C temperature. They said they had to for the guests but have him inside you house if guests don't like it or give him another home. You don't need to torture a dog to make money. He was chained to a pole all day running around himself barki in distress. I'm an animal lover so for me it ruined my stay. I don't enjoy seeing animal torture, so it doesn't relax me. Instead I was crying in my room stressed with the situation. But the house was cosy and clean and the hosts very helpful. So if you don't mind seeing that then you'll enjoy your stay.